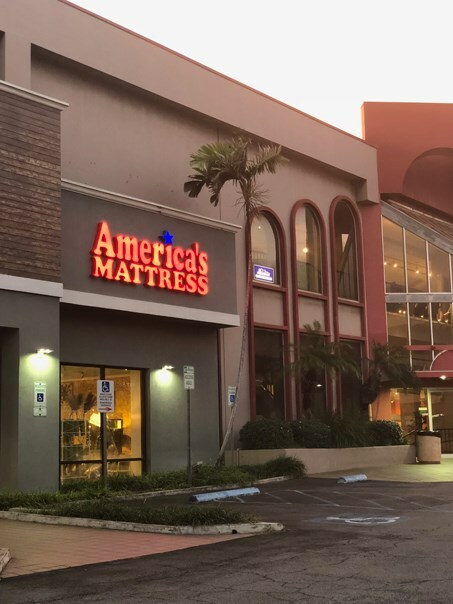 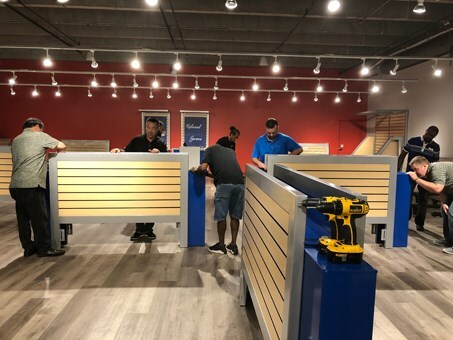 On January 1, 2018 we celebrated the grand opening of our first America's Mattress store at our Pearlridge facility! 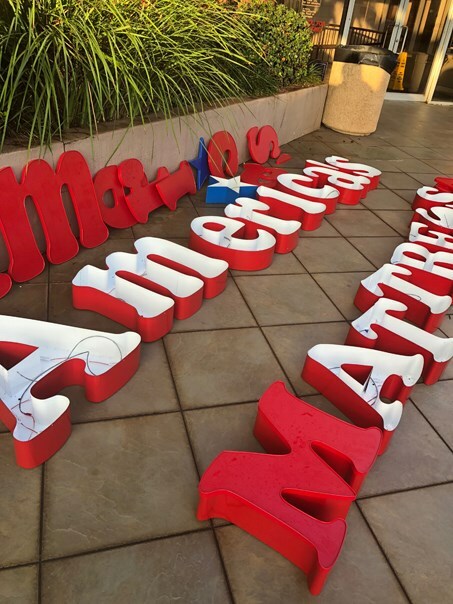 America's Mattress is the 8th largest bedding retailer in the United States, with over 300 locations nationwide. 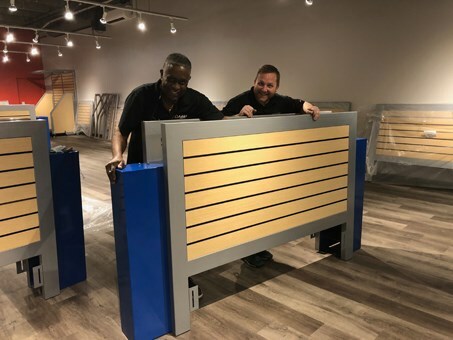 Come visit the newest member of our C. S. Wo & Sons family!